When it comes to finding information about companies, products and services quickly, tracking down the right tool and ordering it in no time at all, informative and efficient websites are a key weapon in the armory of any modern tool manufacturer. Inovatools Eckerle & Ertel GmbH offers a range of web, Android and iOS apps in the form of Inoshop, Inoqr and Inocut coupled with www.inovatools.eu. These offer users fast and comprehensive information and guide them to the specific tools they need in just a few short steps. Taner Ildirar, head of Marketing at Inovatools: "Buying a tool is a matter of trust. Personal contact between manufacturer and customer through expert, customised, in-person consulting on the customer's premises or by telephone is an important sales channel. Meanwhile, round-the-clock online sales are also increasing significantly. 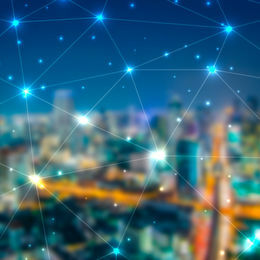 Inoshop is another link in the chain helping us to offer our existing and potential customers even better service and transparency as well as shorter delivery times. Of course, it is also possible to submit requests for all kinds of special tools." 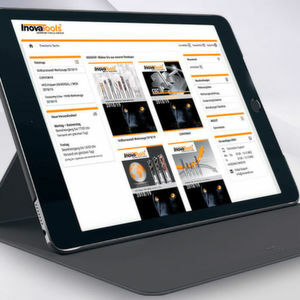 Inoshop, which is available in English, German and French, showcases the Inovatools catalogues in full and allows users to click through quickly and easily to exactly the tools they need. Handy apps such as the Inoqr code reader are also available to make online shopping simpler. Inoqr builds a digital bridge from the tool catalogue to the online shop. 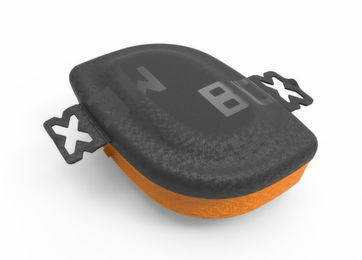 Once the desired tool has been scanned, a few essential dialogue boxes guide the user to the correct item number, provided that the user has first signed in. The scanned item numbers are logged and sent to the online shop at the click of a button. Taner Ildirar: "The benefit of this for customers is that they can place orders quickly and conveniently, see what the discounted price will be and view current stock levels." Inocut, the cutting data app, is directly linked to Inoshop. It helps users to find exactly the tools they need. Taner Ildirar: "The Inocut cutting data app provides a specific recommendation for cutting values depending on the working cross-section, material and tool. 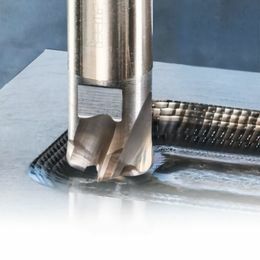 Depending on the technology selected – milling, drilling, grinding or tapping – six material groups are available with a total of 24 sub-categories. Tools are then offered and sorted by first choice on the basis of a tool category or shape search." 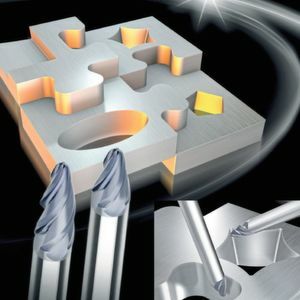 Depending on the technology, a specific cross-section, copy milling or the maximum machine speed can be calculated via a checkbox. 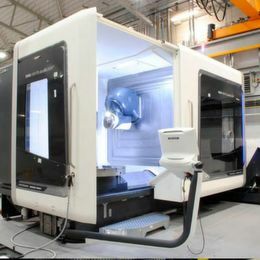 The efficiency (machining volume – Q) is shown by means of a diagram and can be compared with specific tools via a computer function. Datasheets for each tool, provided via the Inotech app, make the perfect finishing touch for web-based tool shopping. Taner Ildirar: "Thanks to Inoshop and the linked apps, you have information about the tools you need at your fingertips, and you can buy them right away – whether it's the middle of the night, you're working at the machine or you're in a meeting, Inocut means that you can find products quickly and easily, enabling you to reach an informed decision and make an instant purchase. If you still have any questions, our technical support team is on hand to offer fast and expert help."